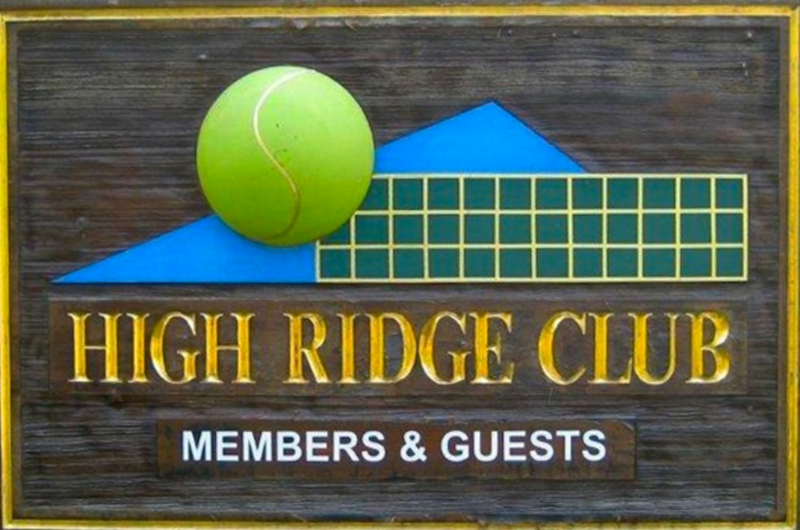 Memberships are currently available at a Windham-area club that is so much more than a Pool & Tennis Club!! Whether you want to relax poolside or get your game on, HRC is the place to meet your family and friends or make new friendships! Perfect for full or part residents, retirees, families, singles - basically everyone! Call today to find out more information! We are a small studio dedicated to bringing the many benefits of Yoga to all who walk through our door. We have created a soothing and welcoming atmosphere in which to explore how this ancient practice can support us in our fast-paced lives. We welcome ‘every body’ and love to show our students that in the practice of Yoga you always start where you are. It is our deep conviction that proficiency in Yoga is not measured by how deeply you can bend or how long you can hold a pose, but by the degree of conscious intelligence that you bring to every part of your body. It is our hope that through physical practice our students will recognize and appreciate that Yoga has the potential to positively influence and support every aspect of our lives, and to truly balance body, mind, and spirit. 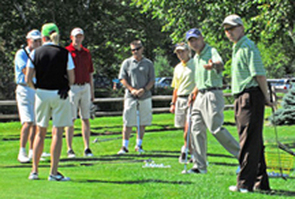 Golf instruction packages with or without accommodation. One to four day schools available with all areas of the game covered including playing lessons. Green fees and carts are included plus discounts at restaurants. In addition are Friday night clinics at 4pm. $29 gives you an hour clinic + 9 holes of golf with a cart. economical. Owning a PDC Spa is like having a daily retreat in your own backyard. Your hot tub is warm and inviting everyday all within the privacy and comfort of your own home. 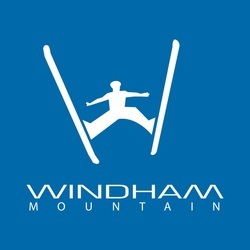 The Windham Mountain Adventure Park offers family fun, day and night. There are eight lanes of exhilarating snow tubing, ice skating, 2 zip lines, kids snowmobiles, cross country skiing, snowshoeing and a comfy lodge. Tube solo or tie together a group of up to six. Grab a hot cocoa in Sliders Café before lacing up those ice skates – there’s an outdoor 120’ by 60’ skating rink! Windham Country Club is an 18-hole public golf course located in the scenic Northern Catskills of New York State. Designed in 1928 by Len Raynor from famed Cooperstown, the course was remodeled in 1964.The course is scenic and challenging. Conditions are excellent, and the professional staff under our PGA pro, Brian Lowe, is friendly and knowledgeable. Membership packages are available and are a good value. Windham C.C. offers everything for the golfer: a five-acre driving range, putting green, lockers, bag storage and a Pro Shop that is award-winning. Give us a call today to book your tee time or outing. Windham Mountain, in New York’s beautiful Catskill Mountains, has seen many changes since it opened in 1960 as the Cave Mountain Ski Area. But one thing has been consistent: an obsession with guest satisfaction. We’re proud to be renowned as a family-friendly resort, where people of all ages and abilities can unwind and enjoy what life has to offer. Our location in New York’s Northern Catskills – closer than Vermont, and with more vertical than the Berkshires – offers an authentic, big mountain ski experience that’s within an easy drive from metro New York, New Jersey, Westchester, Long Island, the Hudson Valley, Albany, Hartford and other Northeast cities. Game Room also open with Air Hockey, Basketball, Race Cars, Darts, Ping Pong, and Much More!